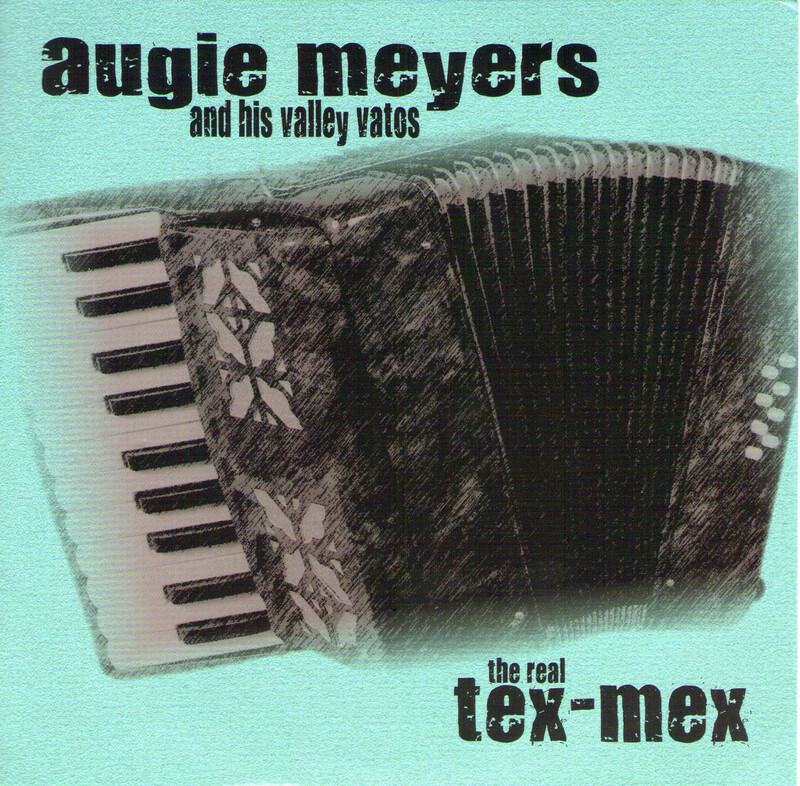 Augie Meyers roots come from German immigrant family that settled in South Texas. The polkas of the Germans, Poles and Czechs fuzed with Tejano and Norteno music of Mexico and begat a musical baby known as Tex-Mex. The legendary organ player for the Sir Douglas Quintet and the Texas Tornados also knows his way around an accordion. 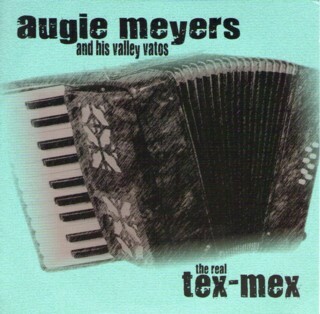 Over the years, he’s recorded a number of Tex-Mex songs with various San Antonio area players and finally he’s rounded them together on one album. Hey Baby Key Pa So, Velma From Selma, Michoacan, Dinero and nine others blast out of your speakers so strongly they will have you speaking in tongues (or at least Spanish). "I Know I Could Be Happy, If Myself Wasn't Here"